Your success is our story! At loveWorld make my photos, we are passionate about making great quality photos that engage and connect with the audiences. if you have a project and would like to work with us, we have a full crew for both small and large projects. We are your number one choice when you want Professional photographies, with over 18 years of experience, working on major projects. Photographs are for memories, hence the need to have an expert give you professional shots that will make your memory of an event a lasting one. 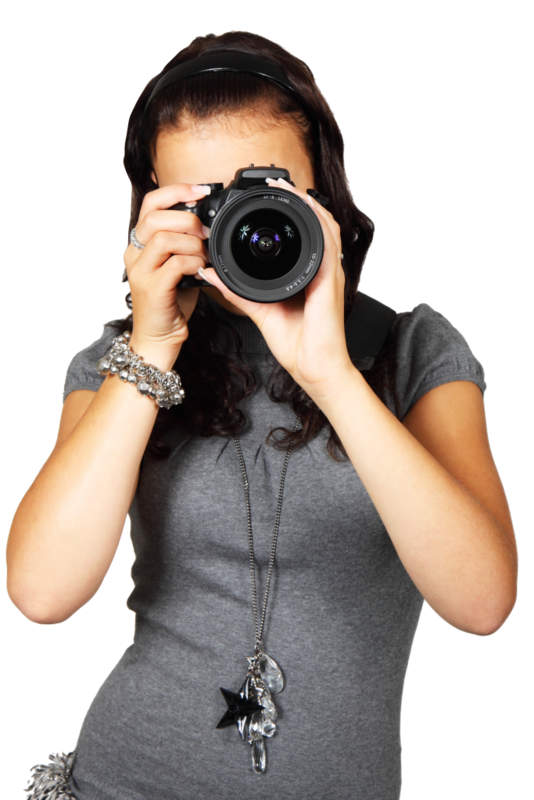 At make my photo, our photographers are well trained to give you a good value for your money. We are equipped with modern style equipment and have our attention on the details of your project. Extensive kit with 4K camera. Full editing service available on all projects. We are available for either dry hire crew without camera kit or wet hire with Sony FS7 camera and lighting hire and our prices are very affordable. Send us an email and we will get back to you as soon as possible.